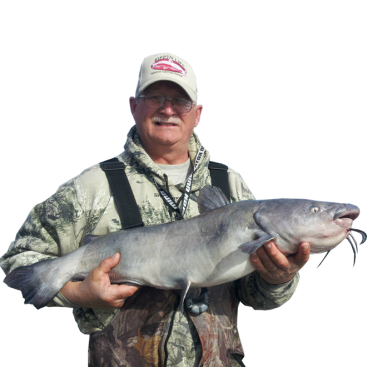 Catfish Conference: See what it's all about. 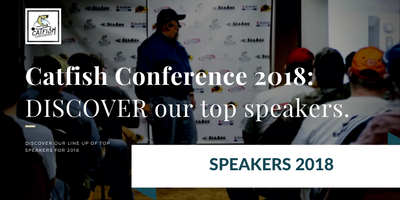 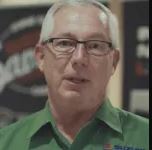 With decades of experience, those prestigious anglers will share essential techniques and cover a wide variety of catfishing topics appropriate anglers of all levels. 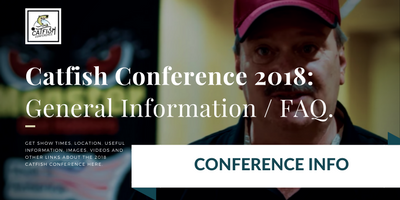 It’s all about Catfish Conference 2018. 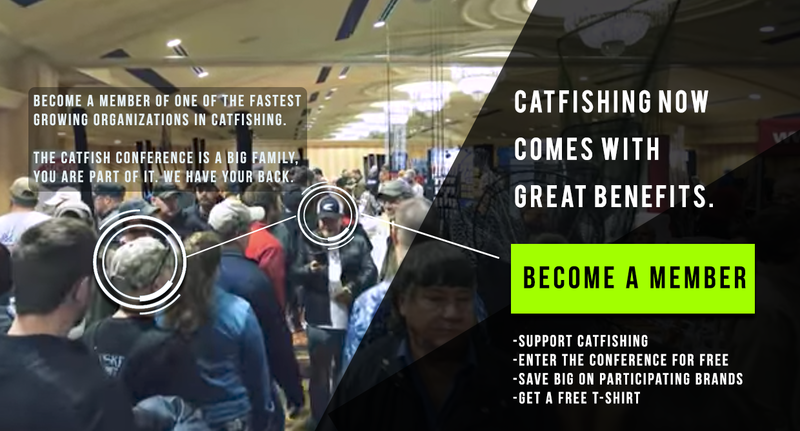 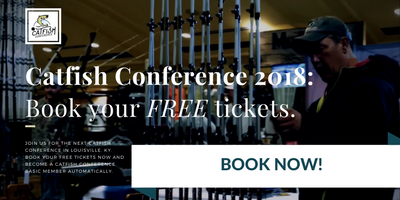 As the sport of catfishing catches on with more and more anglers it seems only natural that there should be a Catfish Conference: a place where you talk catfish with professional and celebrity anglers, meet fishing and boating manufacturers, other friends from all over the country. 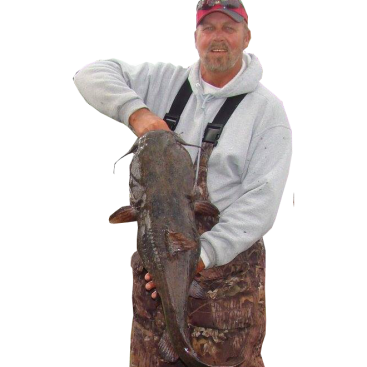 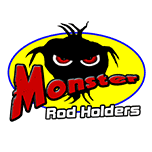 We do our best to become the largest family oriented gathering and the most awaited catfishing event of the year. 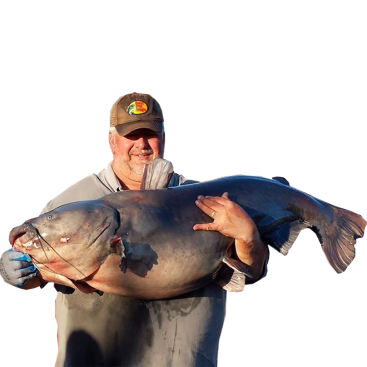 Welcome to second annual Catfish Conference 2017. 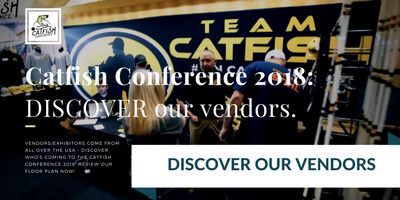 The 2018 Catfish Conference information will be updated soon. 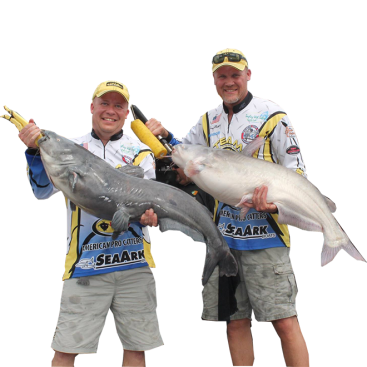 The “SeaArk” Catfish Conference 2017, presented by Suzuki Marine, will be hosted at the Crowne Plaza Airport Hotel and Convention center in Louisville, KY.
Well, discussions had been going on for a couple years about having a dedicated catfish event, so we finally decided we would do it for the first time in February 2016. 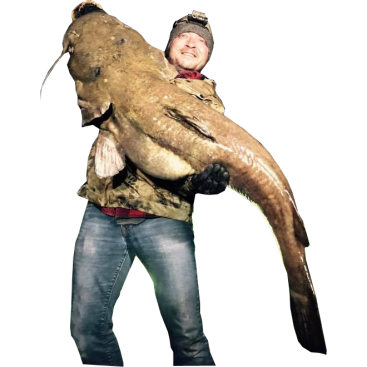 After our first success with over 1800 people from 21 different states, we are proud to be organizing the second Catfish Conference in February 2017. 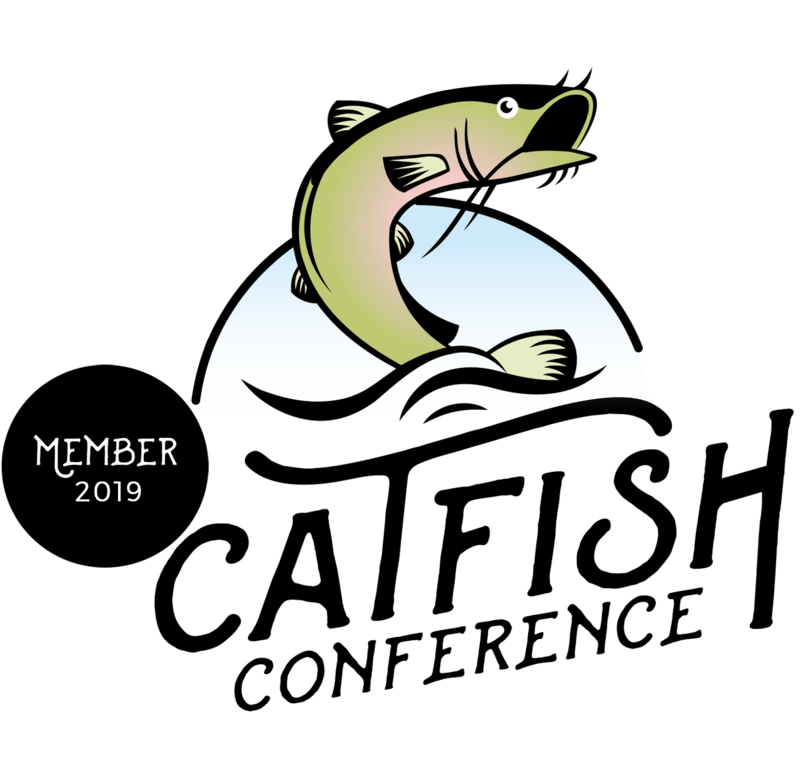 Where to get a fishing license? 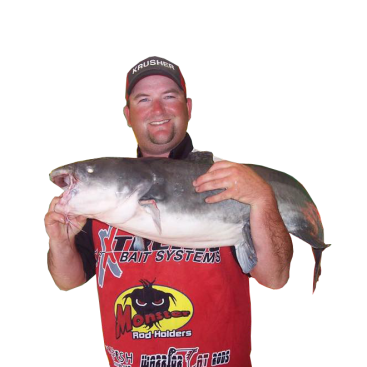 What is the best catfish bait?